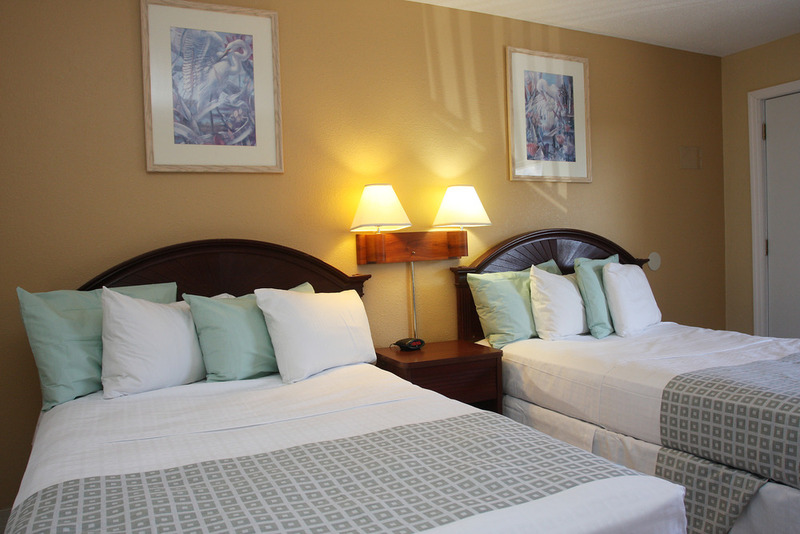 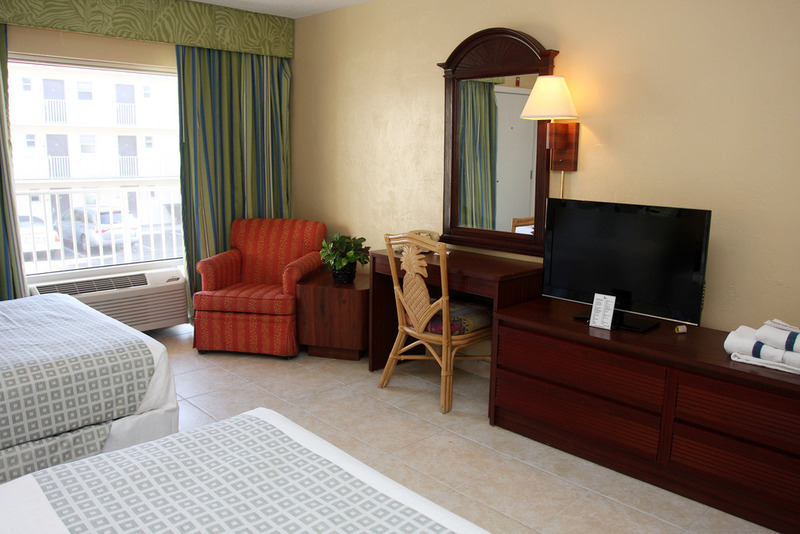 Max Occupancy: 8 Our 2-room inside suite is a family favorite when on a budget. 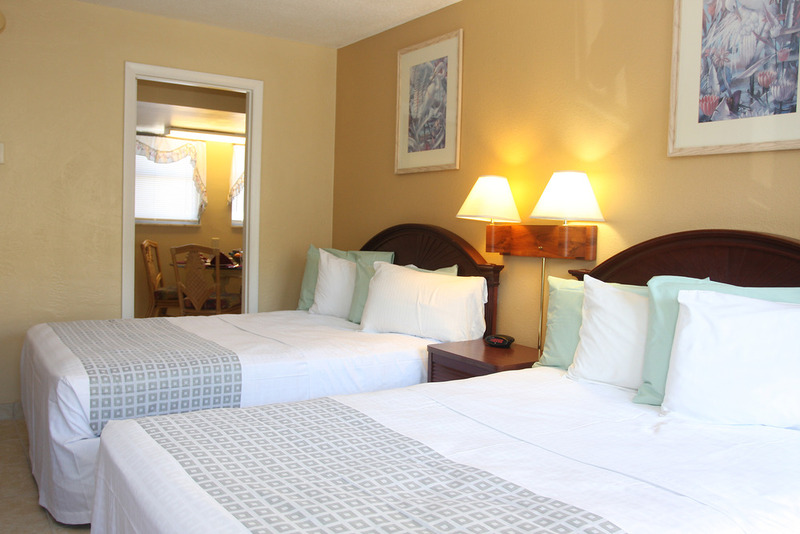 This Unit consists of two bedrooms, each with two double beds and private bathrooms, free wi-fi and a 32 inch flat screen television are in each room. 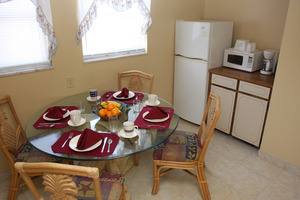 This Unit is complete with a fully-equipped kitchen. 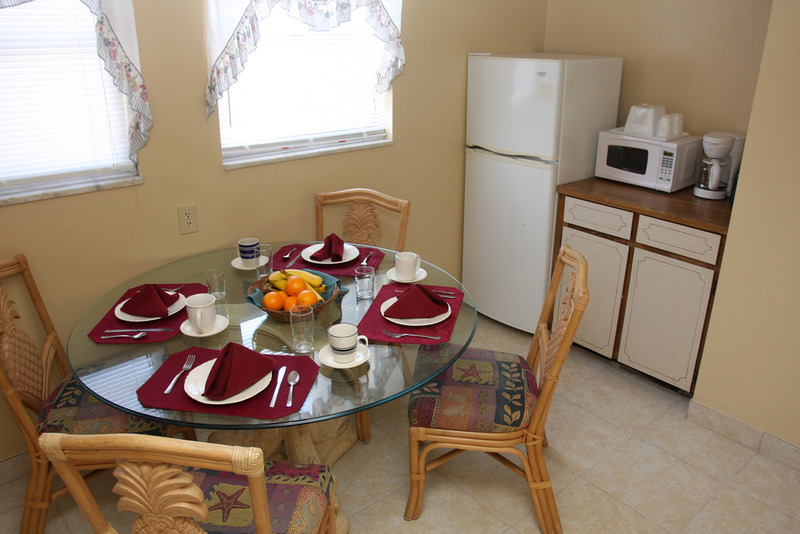 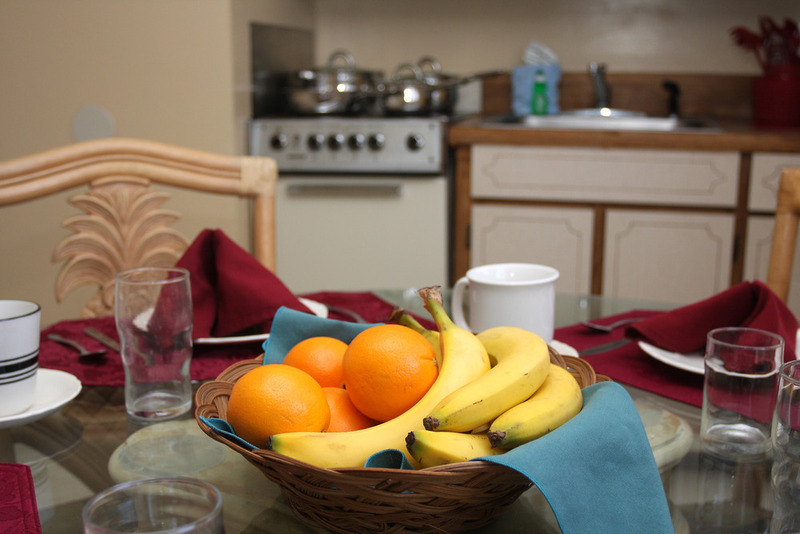 A refrigerator, stove, microwave, coffeemaker, dishes and all utensils are supplied .